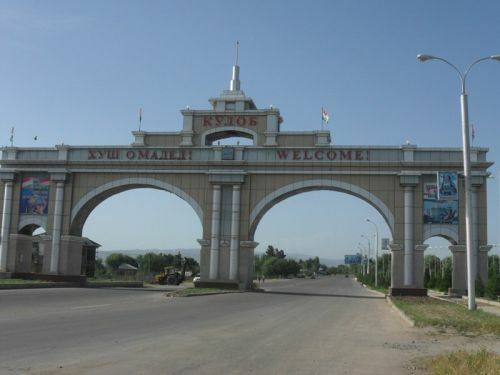 Tajikistan’s lower house (Majlisi Namoyandagon) of parliament (Majlisi Oli) has endorsed the government’s decision to establish the free economic zone (FEZ) on the outskirts of the southern city of Kulob. A regular sitting of the Majlisi Namoyandagon, presided over by its head, Shukurjon Zuhurov, was held on March 20. According to him, investors from China and CIS member nations have already expressed interest in launching enterprises in FEZ Kulob. Four free economic zones now operate in Tajikistan: FEZ Sughd (Sughd province); FEZ Panj (Khatlon province); FEZ Danghara (Khatlon province) and FEZ Ishkashim (Gorno Badakhshan Autonomous Region - GBAO). The free economic zones provide preferential terms for economic, financial, trade, information, and other activities for investors. The FEZs offer incentives to investors, including preferences on taxation and customs procedures. In the early 2000s, foreign direct investment has remained low because of political and economic instability, the poor domestic financial system, and Tajikistan’s geographic isolation. To attract foreign investment and technology, Tajikistan has offered to establish free economic zones in which firms receive advantages on taxes, fees, and customs. In 2004, the parliament passed a law on free economic zones. The zones reportedly offer customs and tax incentives to qualified investors that invest at least 500,000 USD and import at least 90% of the technology and equipment.